These nine remarkable woman graduated from URACCAN University on Feb. 24, 2018. We now have a total of thirty-one doctors who were supported by your donations and are now working as doctors in that region. 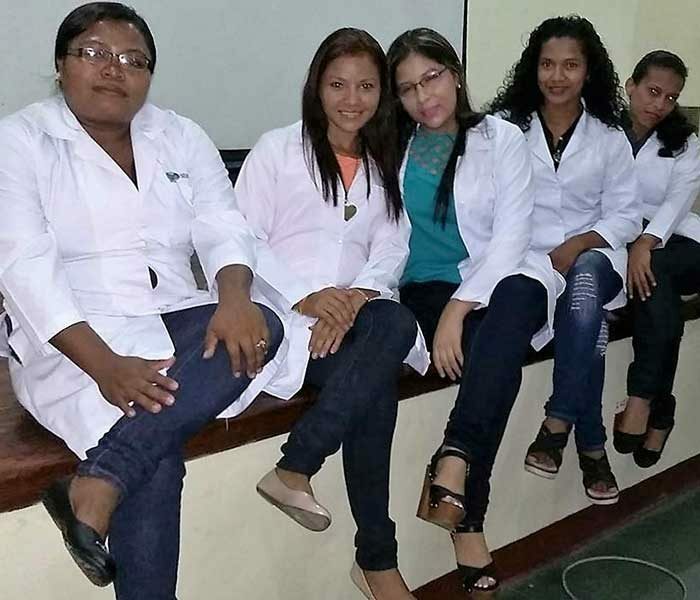 These doctors received your support, through Adelante Mujer, between one to four years during their studies. All nine have now begun their internships at the local hospital and clinics. 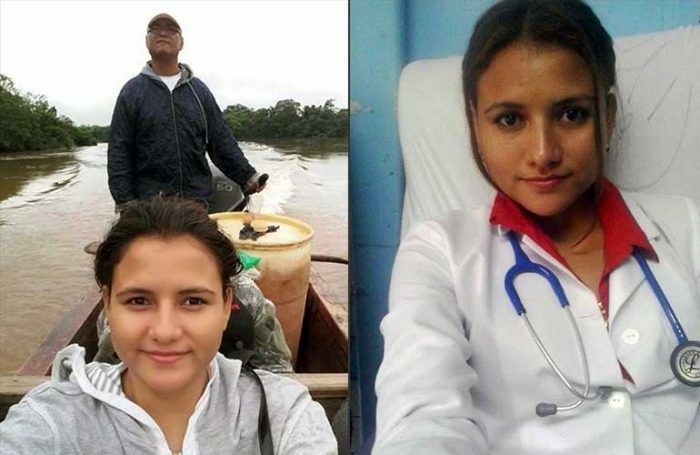 We often write about our new Adelante Mujer doctors and our current medical students. 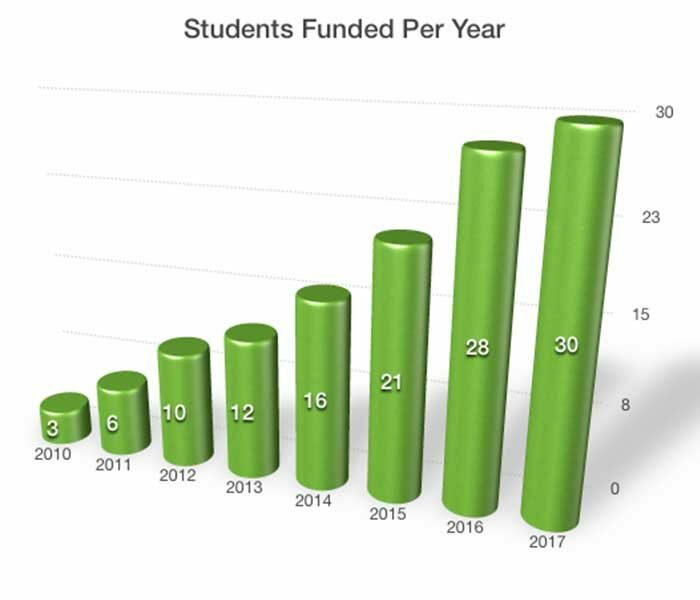 This blog is devoted to donors and future donors. To YOU! 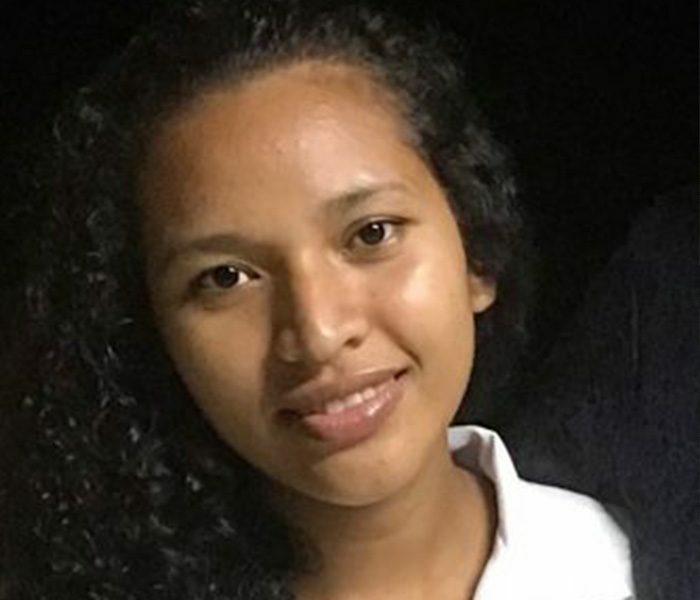 After joining the Board of Directors of Adelante Mujer in July 2016 I made my first visit to the Caribbean coast of Nicaragua, the second poorest region in the Western Hemisphere, in December. 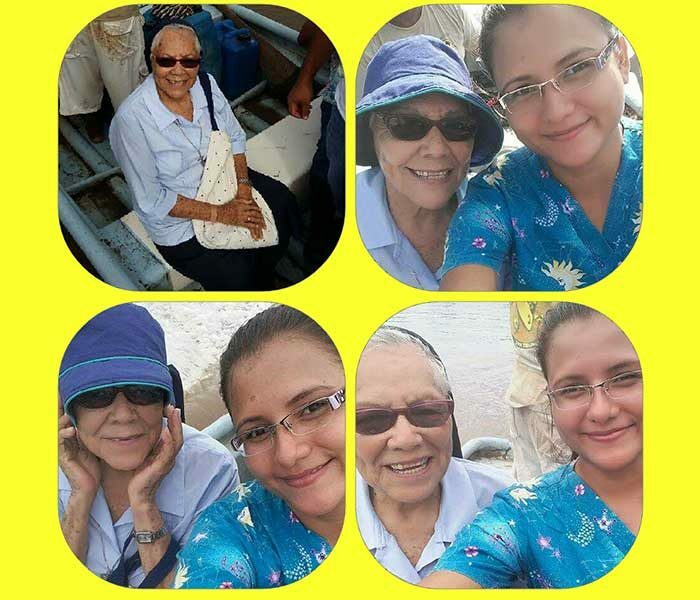 I was thrilled to be able to travel to Bilwi/Puerto Cabezas, with Sister Diane Bauknecht, where we attended the graduation of nine (one not pictured) new Adelante Mujer Doctors. 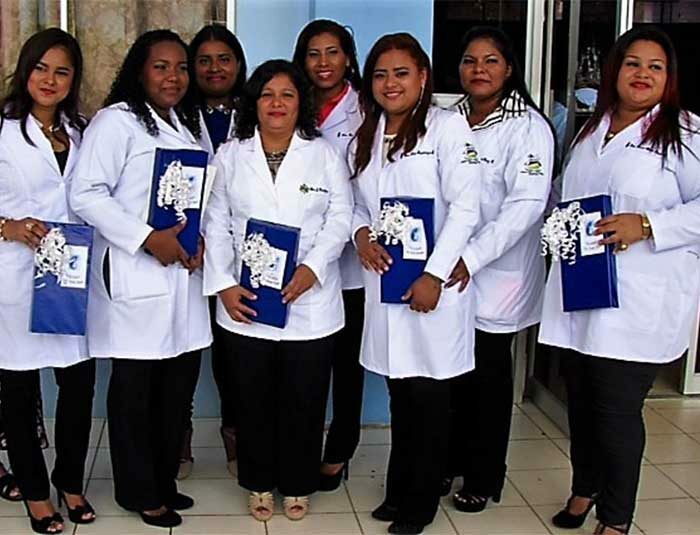 Congratulations to Adelante Mujer Doctors: Yeritza, Lidicy, Natalia, Jomarie, Keila, Kira, Elisa del Carmen, Rosa, and to Kathlen who is not in the photo. We have really good news to share. As of December 5, 2016, Adelante Mujer, with every single one of our donors, can celebrate another milestone of success and joy. On that sunny, tropical day in Bilwi/Puerto Cabezas, Nicaragua nine of our current students raised their right hands and pronounced the Hippocratic Oath that invested them with all the responsibilities of medical doctors. You cannot imagine the joy and excitement when these photos arrived. During a medical mission trip on the Rio Coco (Coconut River) between the Central American countries of Nicaragua and Honduras, two wonderful people. 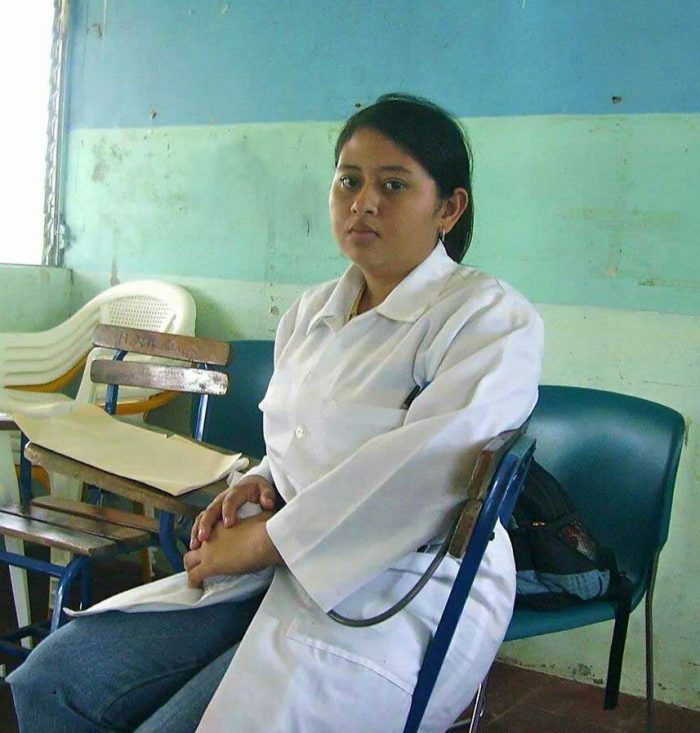 Before there was an Adelante Mujer, Sister Ann heard about an excellent medical student of URACCAN University who was struggling to pay her tuition. Sister Ann went to the university bursar, askedfor Ana’s bills, and paid the meager amount that Ana had charged in the hope that someday, somehow she could pay. Sister delivered the receipt to Ana at her home and promised Ana that when she returned to the US she would look for donors to help finance her medical education. 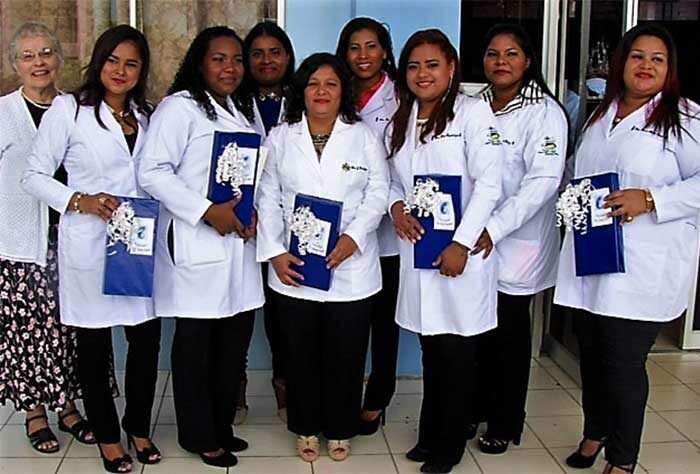 Another historic event was marked for Adelante Mujer when, on January 26, 2016 URACCAN University students participated in a graduation mass at St. Peter Catholic Church in Puerto Cabezas, Nicaragua.